Meter asset providers need robust, scalable software to help expand their business and manage their day-to-day operations effectively. The national rollout of smart meters represents a huge challenge for meter asset providers. Yet for those best equipped to manage the growth in meter numbers, there is huge opportunity too. Utiligroup’s asset tracking solution Activos automates the key processes for meter asset providers and has been managing our clients multi million asset portfolio’s since 2010. User friendly, feature rich and highly scalable Activos is designed to meet the real world operational and business requirements of large scale meter asset providers and has been developed and performance tested to efficiently manage a 20,000,000 asset portfolio. Make Meter Asset Management Easy. Talk to Utiligroup. Calvin Capital has been a meter asset provider (MAP) since its inception in 2002. Since then it has installed more than 4 million domestic meters. When Calvin needed to implement an asset management system fit for the future, it approached Utiligroup. Utiligroup had worked with Calvin Capital previously, when it was operating as part of United Utilities. Nadeem Shafi, Information Systems Manager at Calvin Capital knew that when it came to managing meter assets it was time to renew the working relationship. Nadeem is pleased not only with the performance of the software solution Utiligroup provided, but with the service and value Calvin Capital continues to receive. For the smart meter rollout to be a success, energy suppliers need to ensure they have the technology and software in place to communicate effectively with the ‘DCC’. 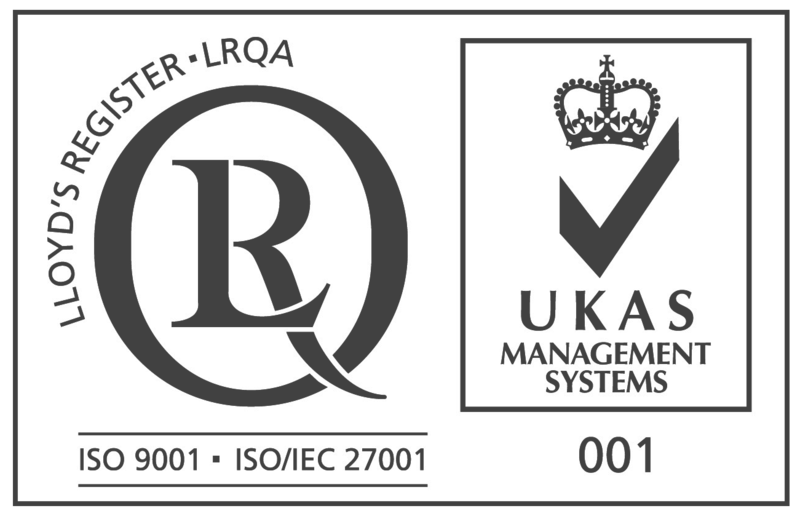 We can ensure that your systems will be compatible with the industry specifications which all suppliers are obliged to follow under the Smart Energy Code (SEC).